I know it’s been a while since I posted any new disc reviews – during the summer I pretty much refrain from doing that because I am either out there attending concerts (reviewing either here or for All About Jazz), so when Labor Day comes along there is a pile of neglected records begging to be heard and reviewed. Now years ago I would have had a number of outlets to write in-depth reviews of these wonderful works, but considering that way too many publications have either disappeared or hired so-called “music editors” who think they are the last bottle of Coca-Cola in the desert, I have created this labor of love in which I bring you some of the music that I have heard and appreciated. 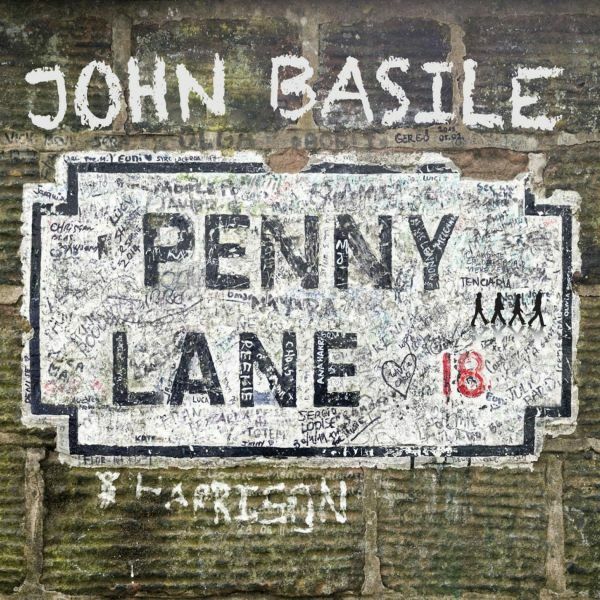 A picture of a street sign for Liverpool’s most famous street greets you on John Basile’s Penny Lane (Self-released) ,a jazz tribute to the works of the Fab Four. Kicking off with the symphonic “Eleanor Rigby,” Basile works through some of the Beatles’ deep cuts while finding a new way to improvise around hits like “Can’t Buy me Love” and “I Want to Hold Your Hand,” the latter of which sounds nothing like what was played at the Ed Sullivan Theater thanks to the creativity around the arrangements. Sadly, Basile pulled a Sinatra and credited “While My Guitar Gently Weeps” to Lennon/McCartney – I am assuming this was a typo since it is one of George Harrison’s most beloved and well-known songs after “Something”. Last year Renata and I attended a free show in Fortaleza in tribute to the late singer-songwriter Tim Maia. 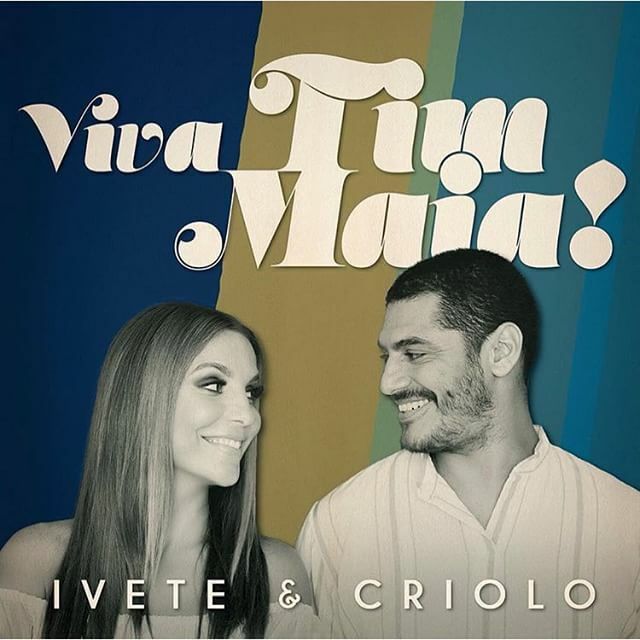 The concert was part of a national tour sponsored by Nivea (the popular cosmetic brand) that featured singers Ivete Sangalo and Criollo, who did their own takes on the music, often sharing duets. I was not able to review that show because there was a large crowd and it was just impossible to take notes there. The duo also released a studio album (I was hoping for a live DVD or something, but that has yet to materialize) with some of the songs included on the tour. 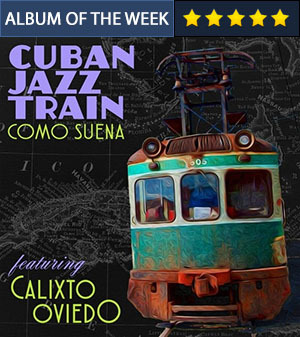 Among the most notable are Criollo’s take on “Chocolate” (a hit for Marisa Monte – I am assuming that is why Sangalo did not carry that one), which has a nice R&B feel, and “Corone Antonio Bento,” a song with strong northeastern Brazilian roots. The disc does a very good job of bringing Maia’s music to younger generations.